Costa Renewables is on the road! 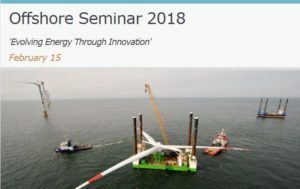 Costa Renewables, brokering & consultancy services provider to the international renewable energy market, will be visiting the USA & Costa Rica during March to promote current renewable energy project and concept investment opportunities, including an innovative, light-weighed turbine which will significantly lower the Cost of Energy for both on and offshore wind generation. Are you interested to learn more on our current investment portfolio or do you have a renewable project up for sell currently, or in the near future? 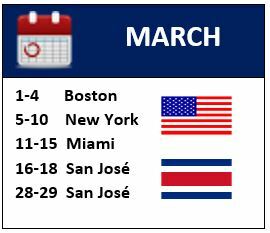 Take the opportunity to meet up with our CEO Ed Wehnes to discuss the possibilities or to learn how we can advise you on a safe and cost efficient execution of your renewable energy project! Visit our website for our full brokering and consultancy services offering.